Click here to Donate Now through CanadaHelps.org! Whether you are a current donor or if you are considering a gift to CCS, please know that ALL donations — whether the gift is modest or large – are valued and have a positive and enduring impact on CCS Education for ministries of pastoral care, education and social transformation. 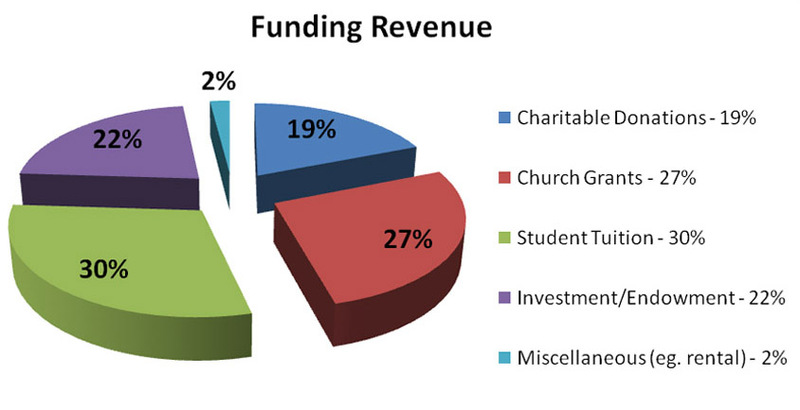 The Centre for Christian Studies does good work and as a Canadian Registered Charity, has its donations governed by the regulations of the Canada Revenue Agency. All financial gifts are eligible for an income tax receipt for the calendar year in which the gift(s) was/were received. To learn more on how you can support CCS thanks to several gifting options (all recognized by Canada Revenue Agency), please contact the CCS office. All consultations remain confidential and respect your privacy and intentions. Thank you for your support and prayers for the Centre for Christian Studies. You can make a one-time gift. You can support CCS on an ongoing basis. You can leave a bequest. There are many ways you can donate to CCS. You can have a donation automatically withdrawn from your bank account on a regular basis. Contact the office to get set up. Make a donation through Canada Helps, a website that facilitates charitable giving. You can make a donation with credit card, interac, or credit card. All you have to do is click the button below and follow the Canada Helps directions. There are other types of donations that might fit well into your financial situation. For more information about supporting CCS, please contact us.